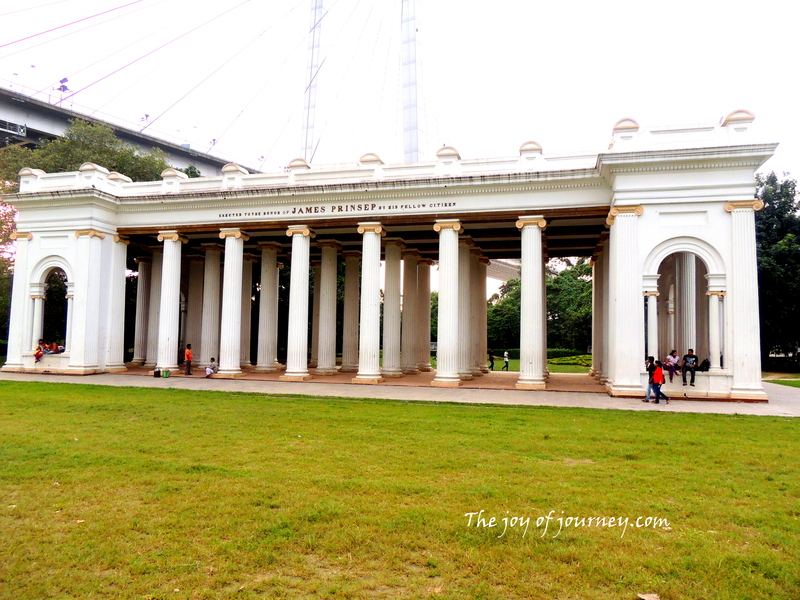 Princep Ghat is situated in the heart of kolkata city.you can easily reach with the help of train,taxi or bus.Its a quiet ,peaceful and beautiful place situated just underneath of vidyasagar setu on the banks of River hooghly & beside of the princep memorial.park is open for all visitors without any entry fees. We visited due to its heritage architectural site,but local people come here for just to hang around to sit and relax. thank you for reading our travelogue..!! Like our Travel diaries …why not to leave a comment ,feedback or suggestion..!